Having a dishwasher is an amazing modern convenience and a hassle when it doesn’t work quite the way it should. If something isn’t quite right, don’t call a technician immediately. 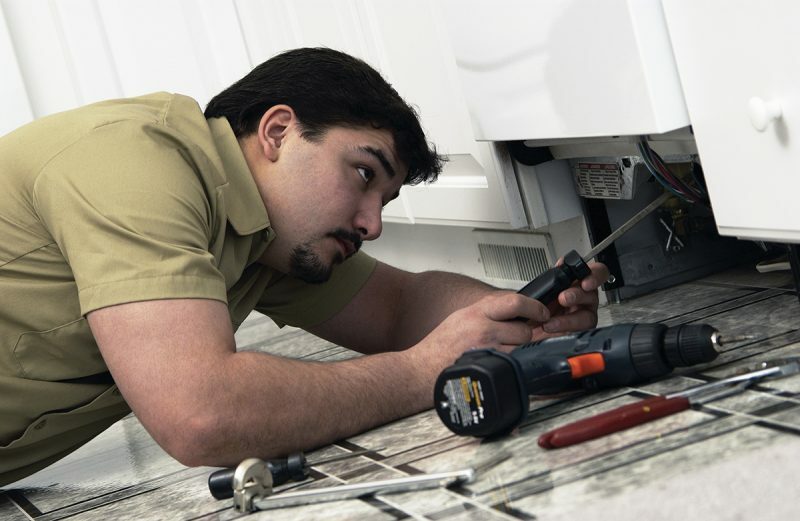 There are a few common problems that you can handle at home before needing to call for repairs. If you are noticing that the dishes are still wet, even after the drying cycle, be sure to check a few things. First, make sure that the dishes are loaded correctly. If not, water can’t flow freely around them. You should also consider using a rinse aid periodically. If you think the problem lies with the heating element, you should contact a technician. When the dishes on the bottom rack are clean, and the ones on top are not, it’s probably related to how you stack the dishwasher. 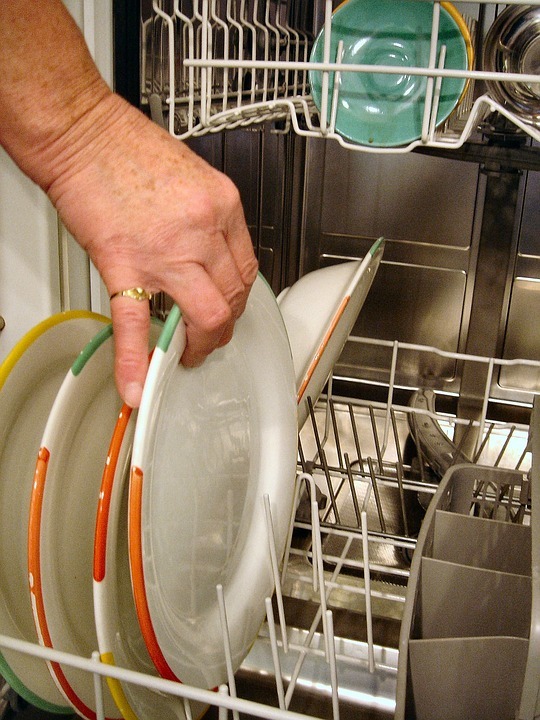 If you put too many dishes too close together on the bottom rack, it blocks the water from flowing freely where it needs to. Have you noticed that the dishes aren’t being cleaned quite as well as they used to be? Dishwashers need to be cleaned, too. Once or twice a year, clean the actual spouts in the sprayer arm (you may need toothpicks). The spouts can get clogged due to food particles. Also, scrape plates very well and rinse them before loading them in the dishwasher. In areas where there is hard water, white spots may form on glassware. To try and prevent this from happening, use a dishwashing detergent that has a water softener. If you’ve tried these common remedies and are still experiencing problems, contact Hi-Tech Appliance. We specialize in residential dishwasher service in the Denver, Colorado area and can have a technician take a look and solve the problem.